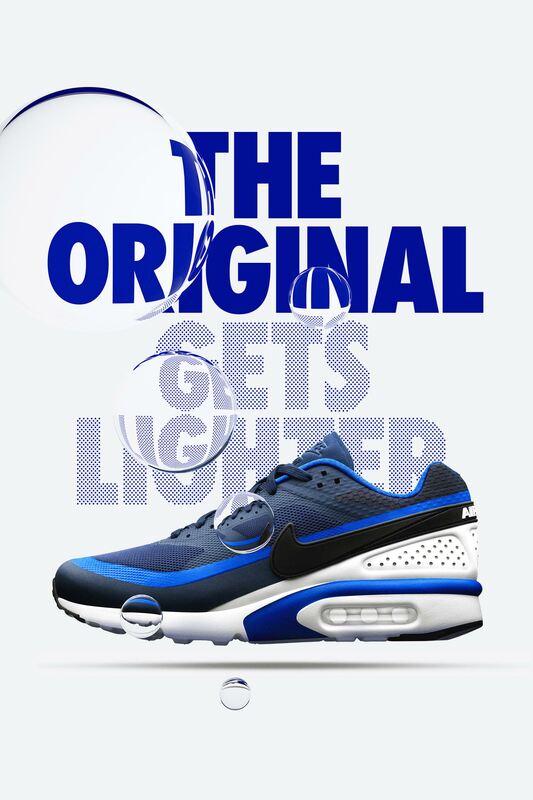 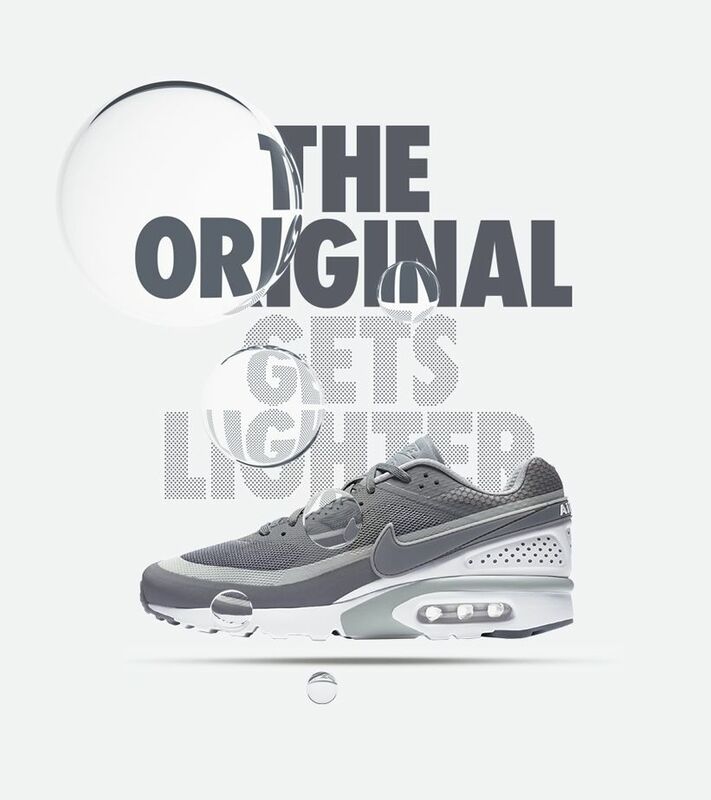 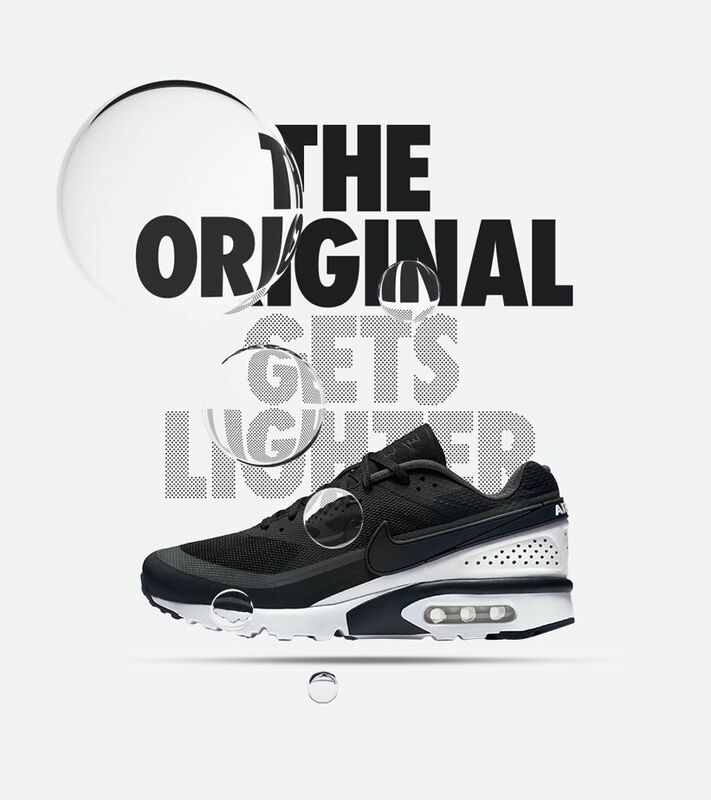 After more than two decades, the original Air Max BW gets lighter. 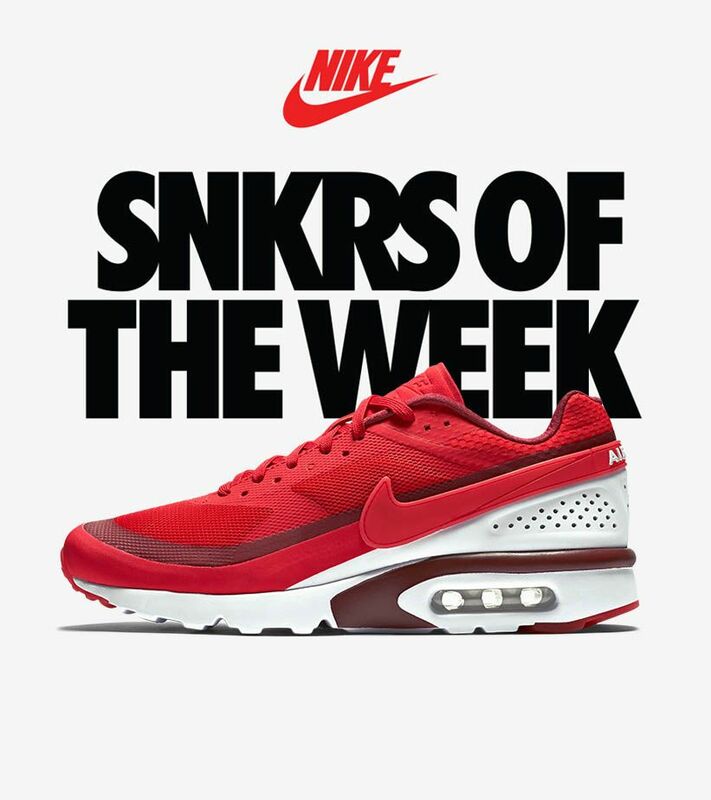 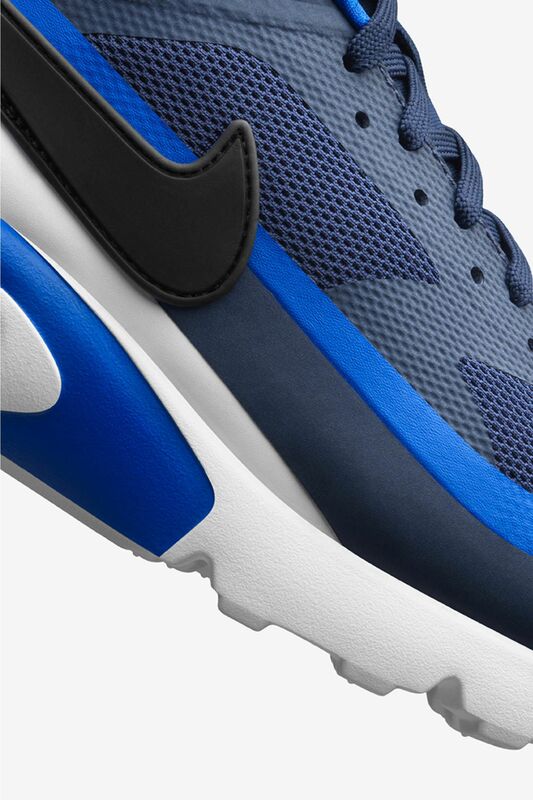 The iconic runner is now prepared for everyday with a lightweight fuse upper and cored-out Nike Ultra tooling below. 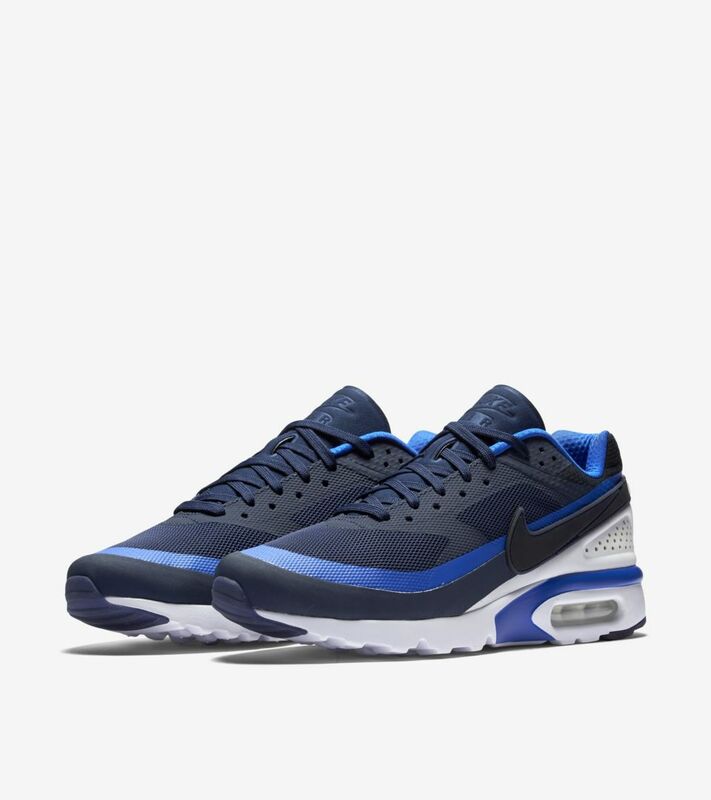 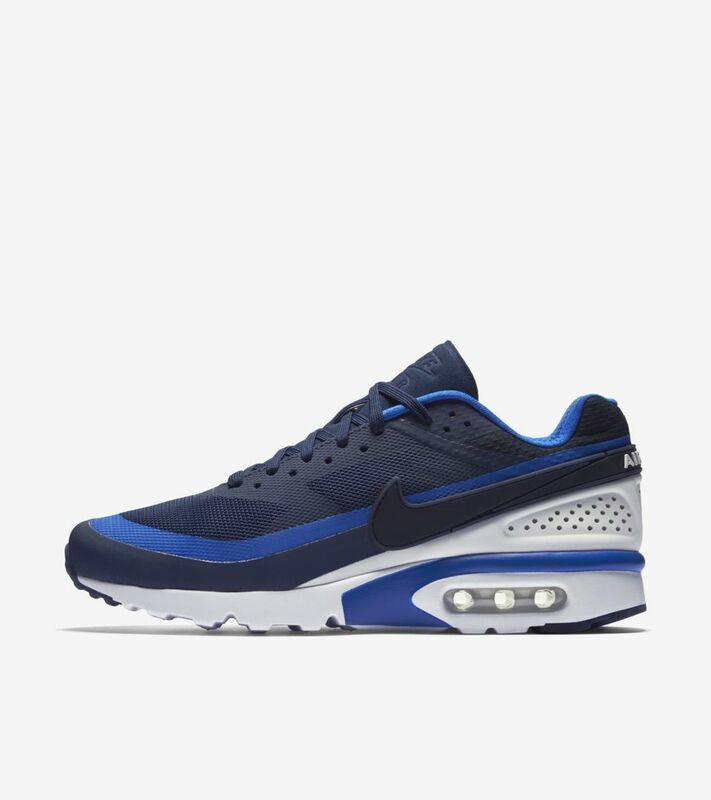 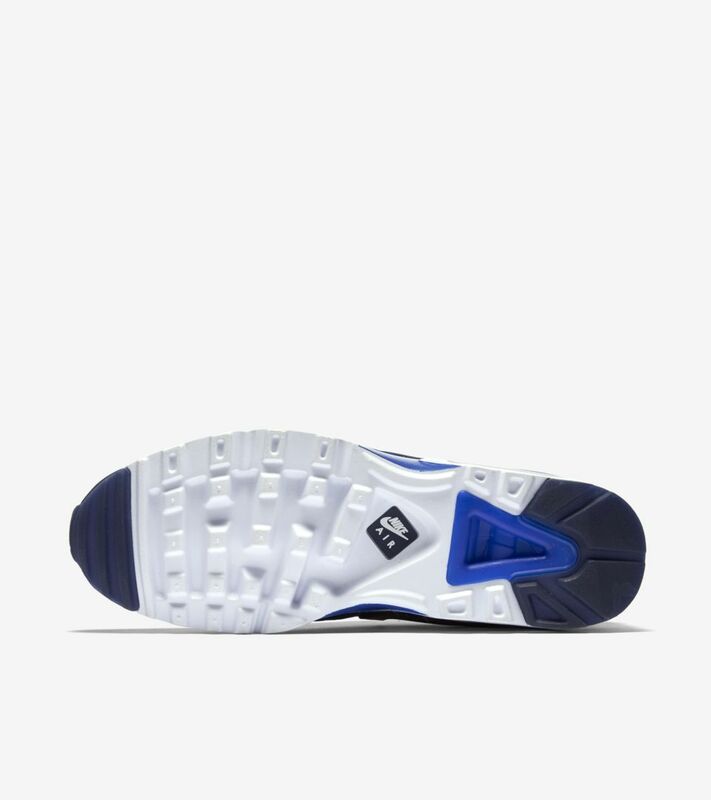 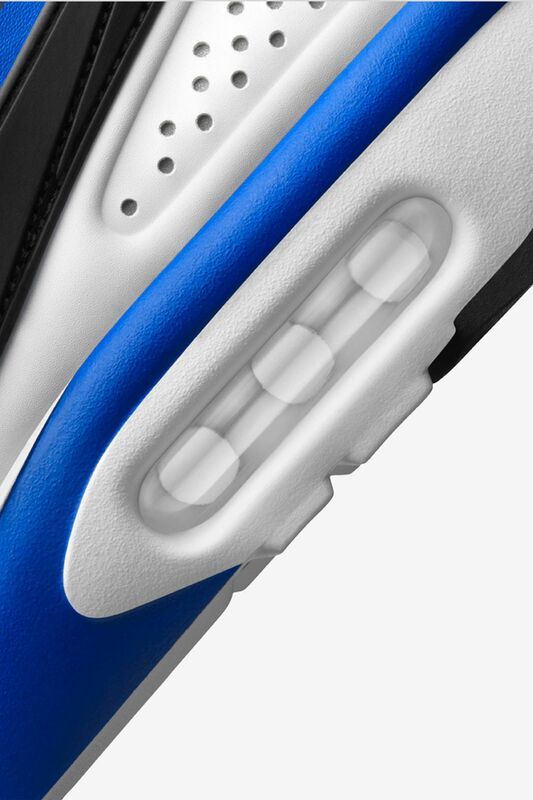 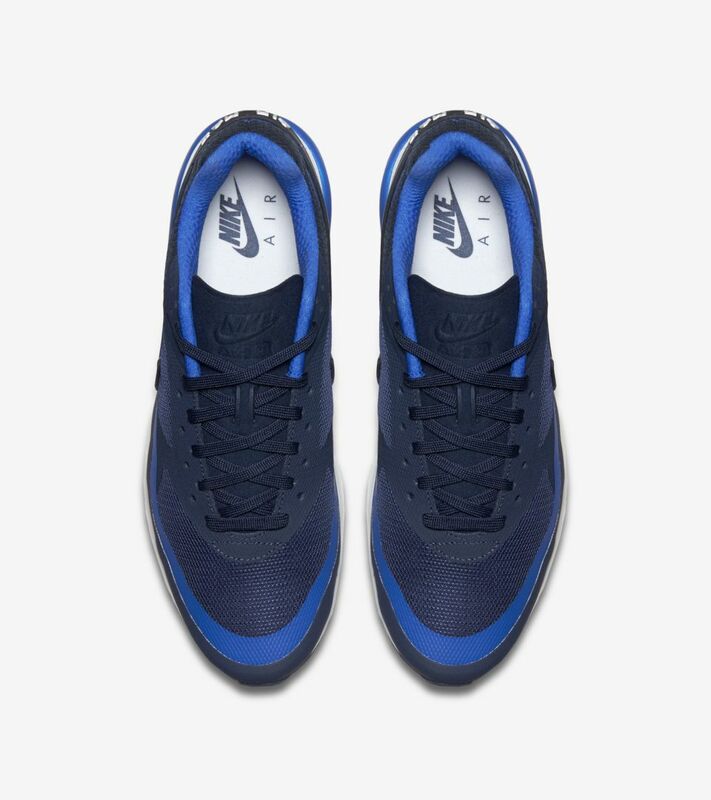 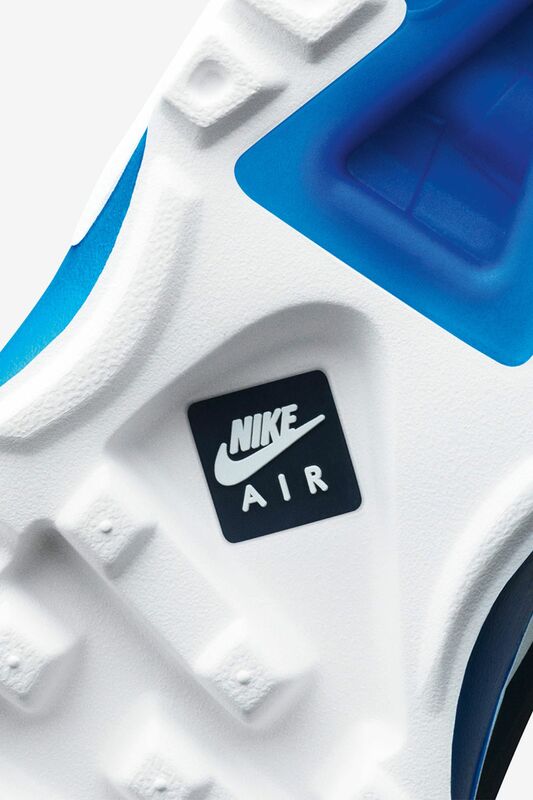 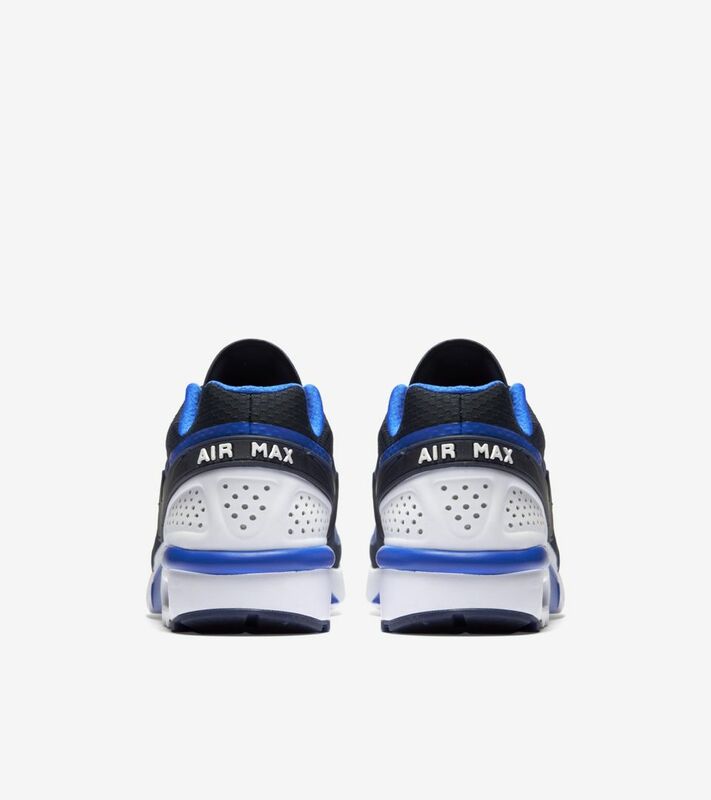 “Big Window” Nike Air cushioning remains right where it belongs, dressed up in a smooth blend of blue tones.